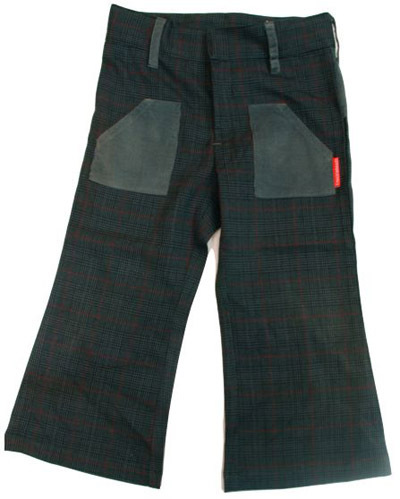 The sk8tr pant for boys on the go. Navy with red plaid, and grey corduroy contrast on front pockets and belt loops. Casual, stylish, and comfy, he'll be able to move unimpeded. Put them on him and get ready for the chase. Last one.